Alex Zelenka is anything but a New Artist which is part of the reason why he’s never been talked about on StB. There was never a great time to post when he dropped some big record or even a big single and I was a bit late to the game most of the time when it did happen. 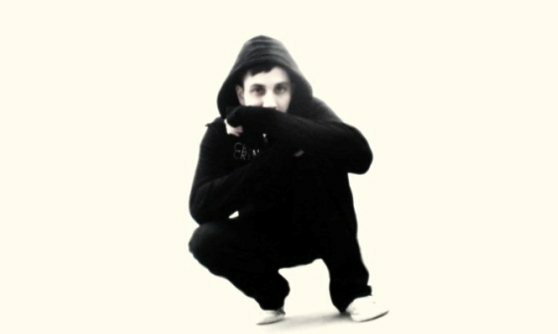 He always seemed to release his remixes and originals somewhat discreetly via his label’s Bandcamp and then I would trip over them months later on my way towards some now-unworthy track. In addition to being the head of a 20 DJ label with Invisibles, Zelenka is also the recording engineer for Crystal Castles, you may hear some similar musical ground. Below are two of my favorites of his originals, both from his delicately titled 666 EP with Secret Shadows. Appetite not sated? Head to his SoundCloud HERE for a ton more, with a lot of free downloads no less. 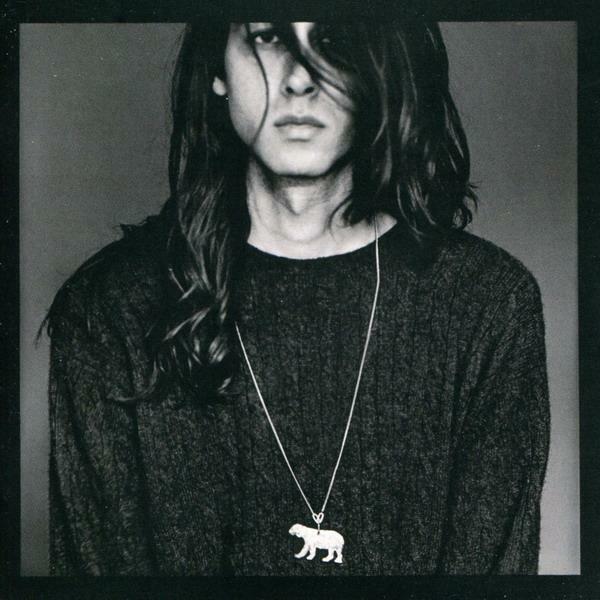 Kindness’s “House” was one of those tracks that I fell in love with immediately. It easily ranks as one of my favorite pop songs, ever. Ended up being one of those situations where I waited too long to post it and soon it I’d gone too far. Well now I can tell you “House” has that simplistic feel that might take actual musical genius to write. It ranks right up there with LCD Soundsystem’s “All My Friends” as the most unassuming greatest song. The track was part of World, You Need a Change of Mind which could have easily sat on the DFA Records shelf but was rather released this past year on the excellent Terrible Records. Enjoy! 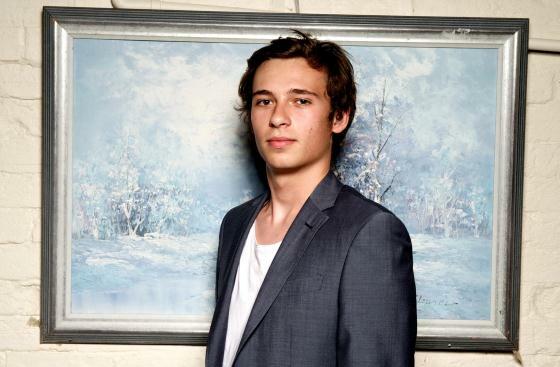 Flume is the surprisingly young progressive producer Harley Streten making superbly soulful electronic music from the land down under. Though his most famous track “Sleepless” was originally released in 2011 Streten re-released it on his debut full length Flume along with fellow standout “Holdin On” so he’s going in Missed in 2012. Flume’s sound garnered a lot of attention this past year for his original approach to electronic production blending synthetic and analog elements to create atmospheric yet engaging dance music. We won’t be so late with anything else from Mr. Streten. 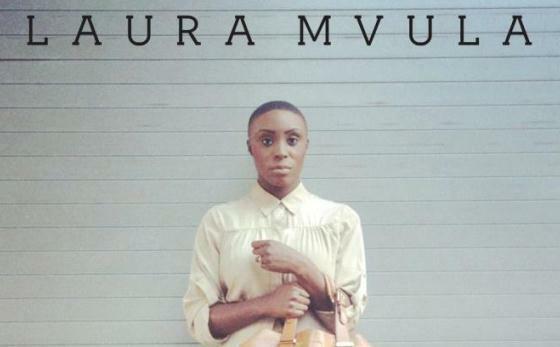 Laura Mvula may not be a true “Missed in 2012″ as I just came across her today, but since the two tracks below premiered two and three months ago and I’ve listened to each at least 10 times today, I’m going to lump her in. The London based singer makes hard to categorize music dipping its toes into R&B, avant-garde, and chamber pop pools without ever coming across as trying. At times she sounds like the female answer to Bon Iver and then suddenly a mature Janelle Monáe. Enjoy the two stellar cuts from her upcoming debut full length Sing To The Moon (due out March 4th) ”Like the Morning Dew” and “She” and as an added bonus check out her latest single “Green Garden” HERE. 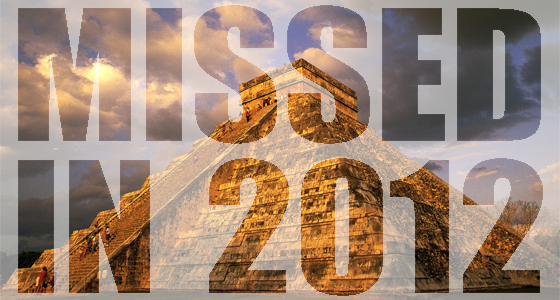 The Mayans weren’t the only ones that missed in 2012, we missed the opportunity to tell you about some great music. Things got hectic this year as they always do and there are never enough writers (hint hint) to get it all out in a timely manner. This is our apology. Please accept it.